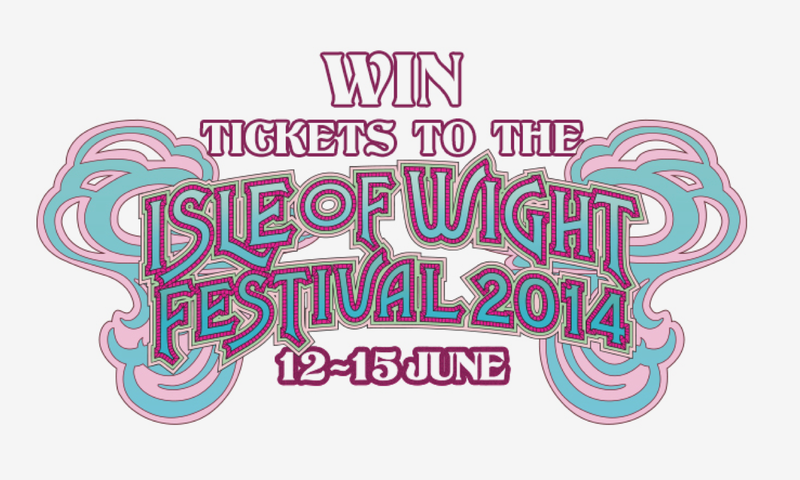 Festival season is nearly upon us and one of the first to kick off is The Isle Of Wight on June 12th-15th.Headlining the festival are Calvin Harris, Kings Of Leon and the Red Hot Chili Peppers, not to mention acts such as Tom O’Dell, Rudimental, The 1975’s, Passenger and Fall Out Boy taking to the stage. Once again, BT is one of Isle of Wight Festival’s official sponsors and will host the Big Top tent where Katy B or Boy George will be playing. Additionally, the BT Sport ‘Field of Dreams’ will mean that football fans will not miss any of the World Cup actions with the games being screened live . Alongside all that action will be coverage of the MotoGP from the Grand Prix of Catalunya as well as films and live music. If you fancy heading to the festival then you are in luck as BT are running a competition each day from the 22nd May until 30th May to get your hands on a pair of tickets. Each day there is a new question and a new chance to win, giving you the chance to enter once each day! Head on over for today’s chance at BT.com and good luck!